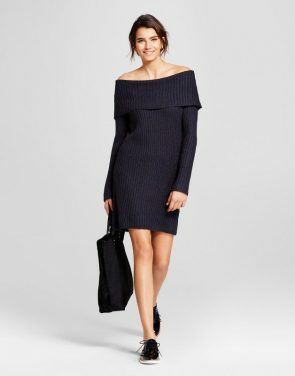 Cowl Neck Sweater Dress by Mossimo Supply Co.
Bring some cozy comfort to your everyday cold-weather style with the Cowl-Neck Sweater Dress from Mossimo Supply Co. 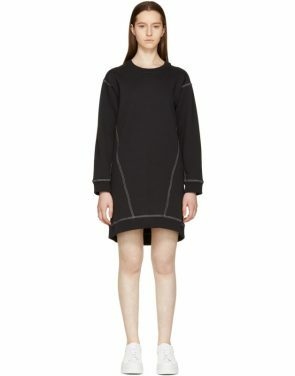 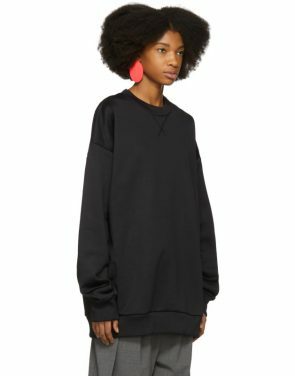 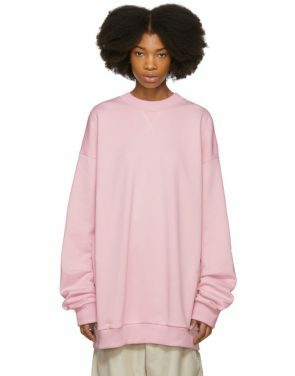 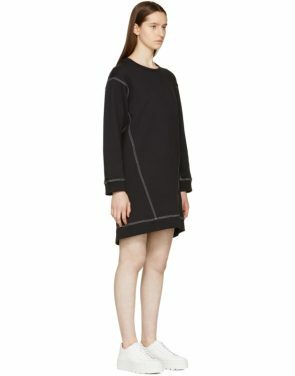 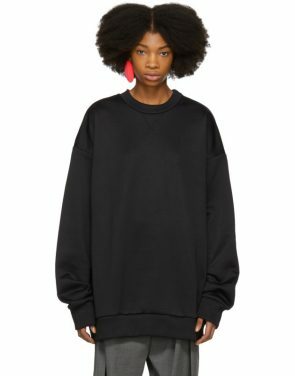 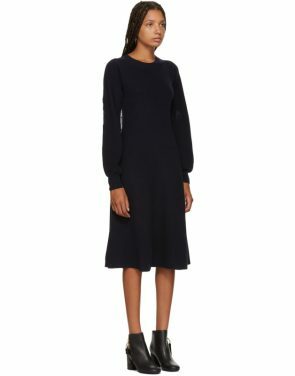 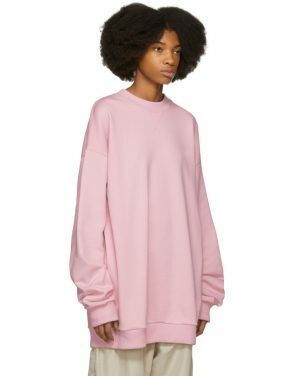 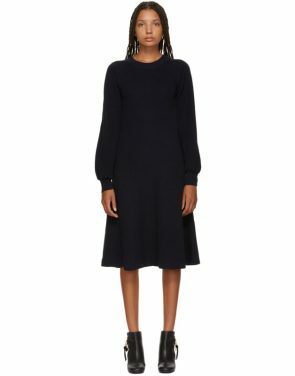 This long-sleeve sweater dress features an oh-so soft cotton blend construction to provide you with ultimate warmth once the crisp fall air arrives. 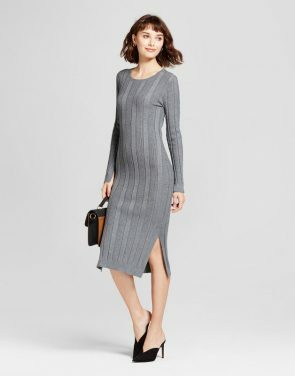 In a neutral hue and simple design, it pairs perfectly with both casual and dressy looks – whether you bare some leg and wear it with ankle booties or bundle up with tights and knee-high boots, you’ll look just as stylish as you feel comfortable. 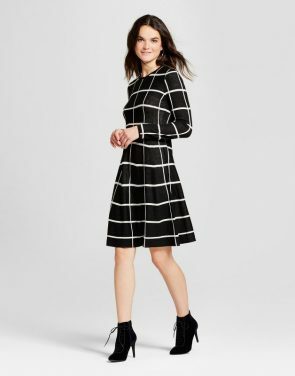 Pattern: Solid.